Four Chicago aldermen on Wednesday introduced legislation to make impersonation of a ride-hail service driver a crime punishable by fine or jail time. The proposal comes in the wake of widespread reports of robberies, sexual attacks, and other crimes by individuals who posed as drivers for Uber, Lyft, and other ride providers to lure victims into cars. The ordinance would make it illegal for a person to pose as a ride-hail driver to “defraud or deceive” another person. Unlawfully displaying a ride-hail service sign or using counterfeit signs would also be outlawed. Violations could result in fines of $500 to $1,000 or imprisonment for up to 90 days or both. 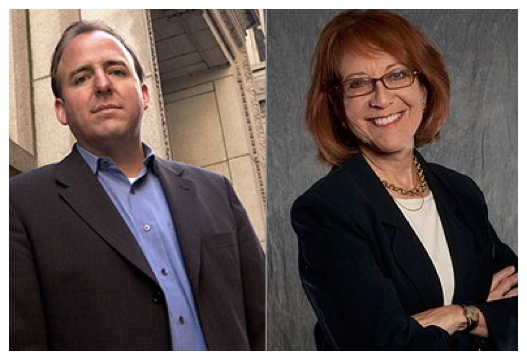 Lincoln Park Alderman Michele Smith (43rd) and downtown Alderman Brendan Reilly (42nd) are sponsoring the legislation along with Anthony Beale (9th) and Ed Burke (14th). “The City Council needs to act now to make it clear that impersonating a rideshare operator is against the law and carries with it strict penalties,” Burke said. Recognizing that some Chicagoans may desire stiffer penalties for fake ride-hailers, Reilly tweeted, "This is the most the City of Chicago can do to address this issue. I'd be thrilled if the state of Illinois would pass much harsher penalties for this - as a serious felony crime." Chicago would become the first city in the country to pass a law that provides for fines and jail time for ride-hail impersonators, according to a statement from Smith’s office. “Chicago already prohibits the impersonation of police officers, firefighters, and city officials but does not yet prohibit the impersonation of transportation network providers,” Beale said. Police have issued a series of alerts over the past 18 months to warn the public about fake drivers who victimize passengers. At least two robbery crews are believed to be posing as Uber drivers to lure passengers in the city’s nightlife districts.